The Oxford Quebec 1.0 Motorcycle Jacket is part of the latest Oxford collection. The Quebec 1.0 is an adventure-style jacket with waterproof drop liner, which includes Rainseal Technology. Tall collar with two adjustment points and neoprene at the edge to give a good seal with maximum comfort. 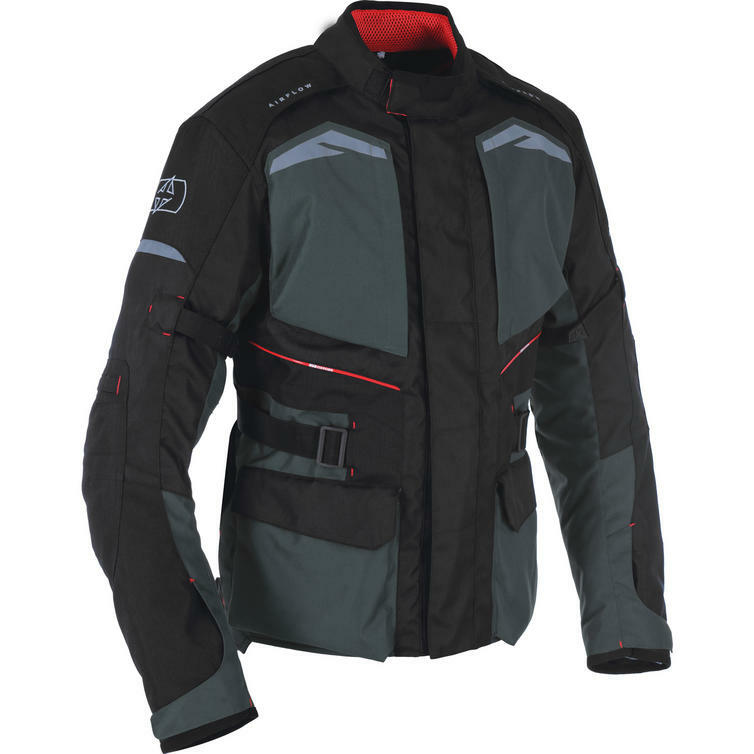 Spacer mesh in the collar makes the whole jacket breathable. Reflective panels at the front, top and back for 360 visibility. 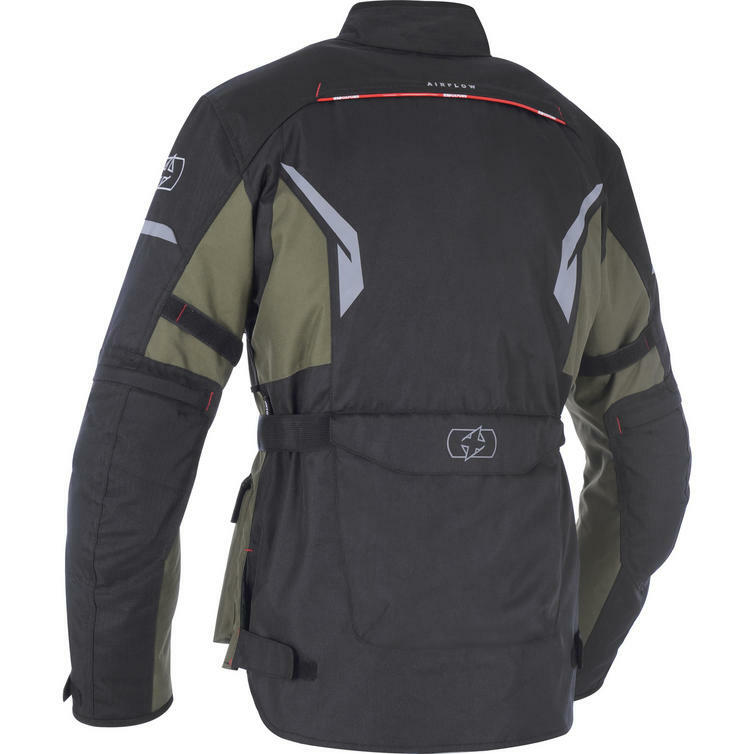 Ripstop on shoulders, upper arms and back of the arms for better protection. The jacket has CE armour in the shoulders and elbows. The external armour pockets in the elbows make the protection less likely to move in the event of a spill. Includes Oxford's intelligent adjustment in the arm adjustment straps for extra flexibility and comfort when riding. Soft Amara on the cuffs for comfort plus large adjustment gusset to keep the water out. Two large Napoleon box pockets and two water resistant box pockets. 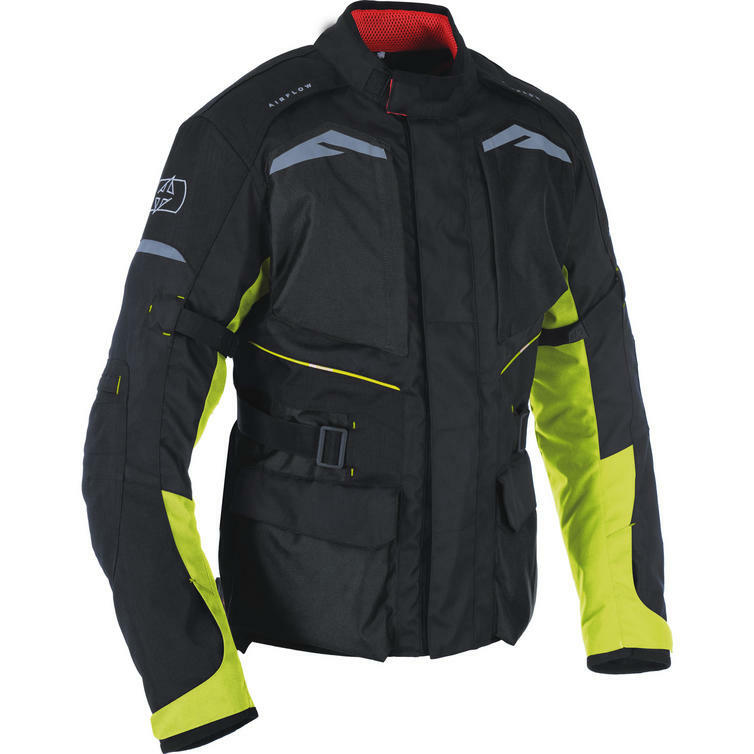 Deep cutaway on the front hem plus a Continental Cut on the rear (extended tail) for extra weather protection. Rear box pocket. Air vents on front and rear. Heavy duty YKK Vislon zip. Thick 100g thermal liner for extra warmth. Provision for back protector provided. View all Oxford Motorcycle Jackets. 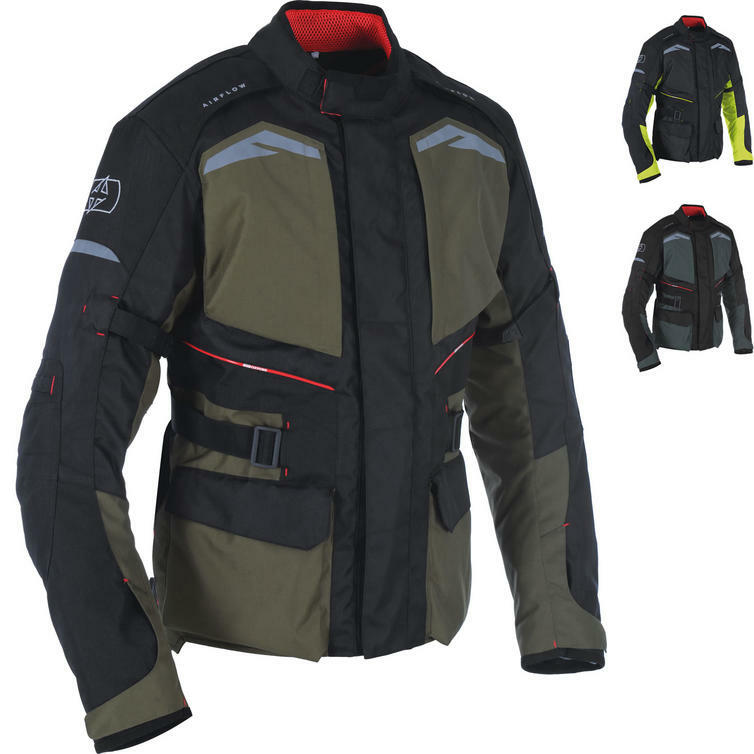 View all Textile Motorcycle Jackets.